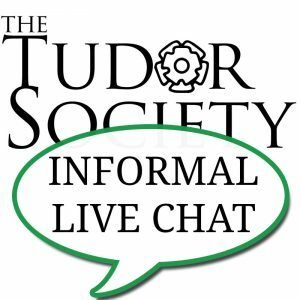 The first of February's live chats is an informal one on the topic of finding and using Tudor documents. Claire will be moderating, but otherwise, it will be an informal chat where you can share recommendations, resources, your experiences etc. 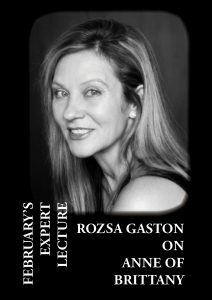 Rozsa Gaston, our February guest speaker, will be joining us on 22nd February to answer your questions on Anne of Brittany. You can click here to view her video talk. One lucky chat participant will be picked at random to win a copy of Rozsa's book.